The Honokaa boys and Hawaii Preparatory Girls ran away with team titles in the Big Island Interscholastic Federation cross-country championships held at Kamehameha on Saturday. Leading the way for the Dragons was Chris Mosch who captured the BIIF individual crown making it a double championship sweep for the Honokaa boys. Mosch, just a junior, was challenged for most of the race by Keaau’s Daniel Brooks as the duo exchanged surges in the final mile. During the first mile of the three mile race Mosch and Brooks were in a pack made up of HPA’s Tyler Tsubota, Makua Lani’s Dylan Hardie-Jordan and Honokaa’s Joshua Robinson. But in the final mile it became a battle between Brooks and Mosch. Brooks, a senior wide receiver on the Cougar football team, went all out in his attempt to win the BIIF title. Dragons Joshua Robinson, Chayce Moniz, and Geo Chavez-Pardinin placed fifth through seventh respectively to help Honokaa capture their third consecutive boy’s team title. Honokaa placed fifth in the state last year. 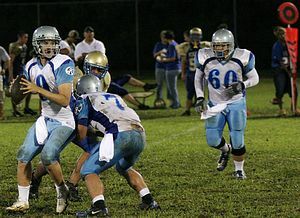 “We’re excited at Honokaa that all our sports teams are doing well and that the community is proud of us. 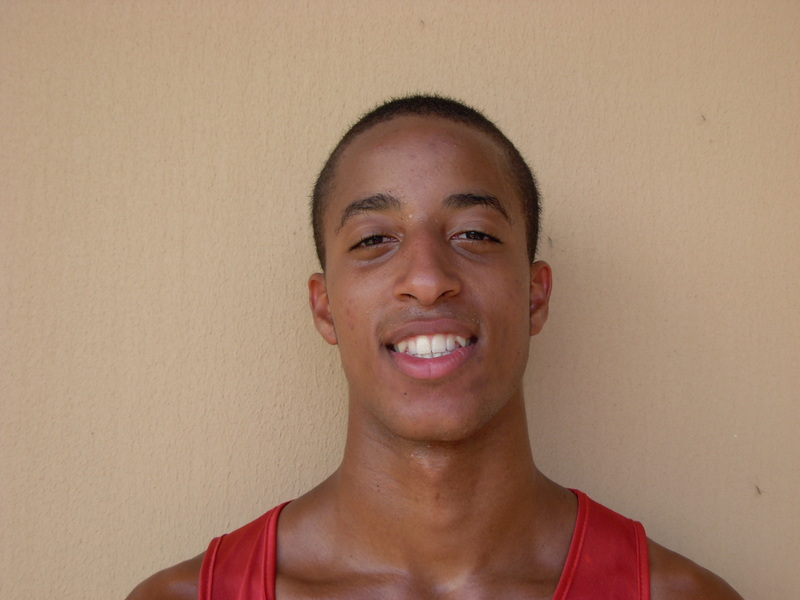 We have a good system of peer recruiting that helps us develop good runners,” Abner said. 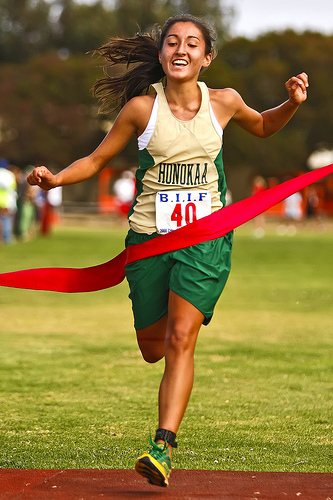 While the boys individual title was hotly contested the girls title was a cakewalk for Honokaa’s Tialana Greenwell. Greenwell, a strong and talented junior who placed second in the state last year, led the race from start to finish and was never seriously challenged. Greenwell clocked 20 minutes and 4 seconds with HPA’s Kela Vargas 38 seconds behind the winner. Greenwell has now won three consecutive BIIF individual championships and has not lost to a league runner since placing second in the first race of her freshman season. But Greenwell’s victory wasn’t enough to prevent the HPA girls from winning their second BIIF team title and third in the past four years. Vargas, 2nd, led a barrage of talented Ka Makani harriers and was followed by freshmen Zoe Sims, 3rd, and Emily Evans, 4th. The HPA, Honokaa and Hilo girl’s teams will advance to the Hawaii High School Athletic Association championships scheduled for Oct. 31 on Kauai. For the boy’s team scoring it was all Honokaa with the real surprise, the sleeper, Waiakea slipping into second place and Keaau taking third. 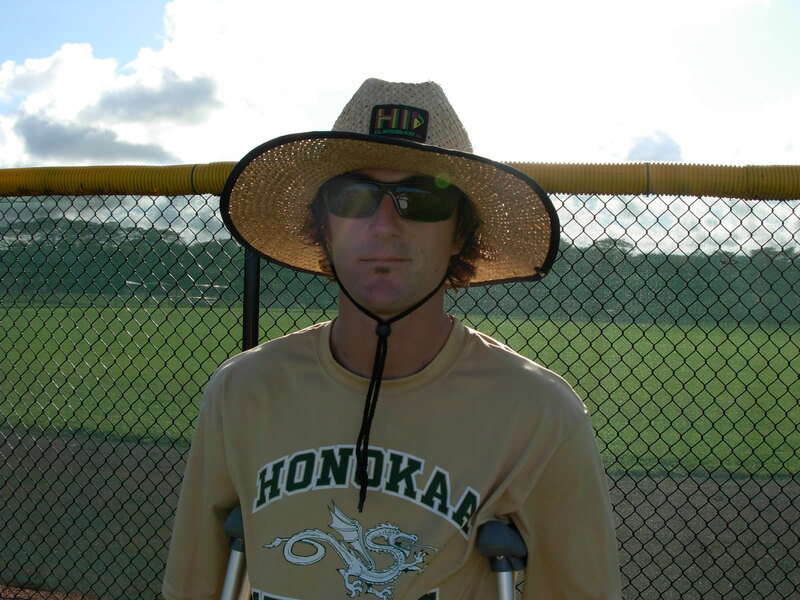 Waiakea coach, Jordan Rosado, was surprised with his team’s runner up finish. “They overachieved and I had no idea that they would come in second,” he said. All season long the Warrior boys had been in the second tier of BIIF team scoring and during the championships rose to pull an upset over the higher ranked HPA and Hilo squads. Beyond the top three BIIF teams heading to Kauai will be the top 16 individual boys and 17 individual girls which were determined at the BIIF championships.